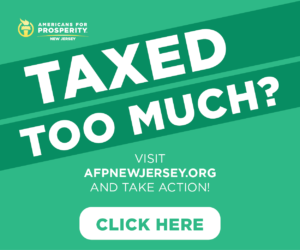 We’ve heard and seen Cory Booker (D-Twitter) say and do a lot of dumb stuff in pursuit of the 2016 vice presidential 2020 presidential nomination, Save Jerseyans, but this video MAY take the cake. Yup. He said it! The same guy who thinks he’s a hero for shoveling snow and completing a “food stamp” challenge. He really, truly thinks, or wants his base to believe he thinks, that NARAL hipsters and aging hippies fighting for the right to murder their young = young Americans storming beaches, and dying on those beaches, to liberate Europe from eugenicists. As if to try and out-stupid himself on the spot, a frothing-at-the-mouth Booker also cited Cesar Chavez (a Marxist) as an example for the anti-Trump Resistance. 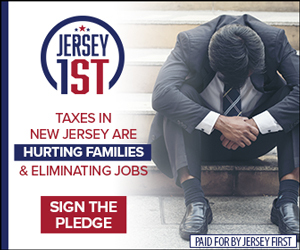 Interestingly enough, you may recall that New Jersey’s junior senator has NOT yet commented on the N.J. Democrat operative who made national headlines by celebrating Rep. Steve Scalise’s shooting with a “huntrepublicans” hashtag. All of that peace-love-tweet nonsense he shares on Twitter is once again revealed to be an act. Nothing more, nothing less. But it’s not just conservatives (like yours truly) who are getting wise to windbag’s nonsense, folks. 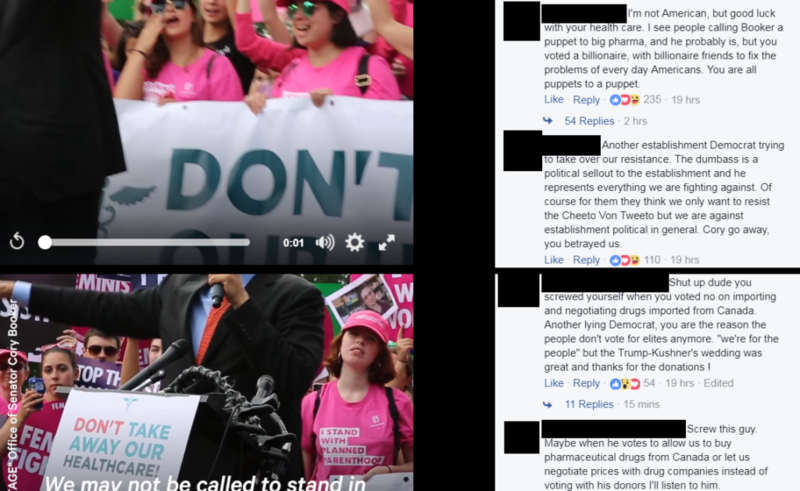 Leftists on social media, in significant numbers, criticizing Booker as an unrepentant hypocrite for talking like a Leftist populist while simultaneously getting into bed with Big Pharma. They think the guy whose praising a Marxist and comparing abortionistas to WWII veterans is TOO FAR to the RIGHT for their appetites. One of them even picked up on our Booker-Kushner link story. I guess being a Resistance fighter isn’t all fun and flowers??? 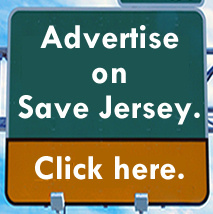 Couldn’t make any of this up if I tried, Save Jerseyans! Next Next post: Spadea, Rooney opine on Chris Christie, #HorizonHeist, and N.J. turning into… Venezuela?